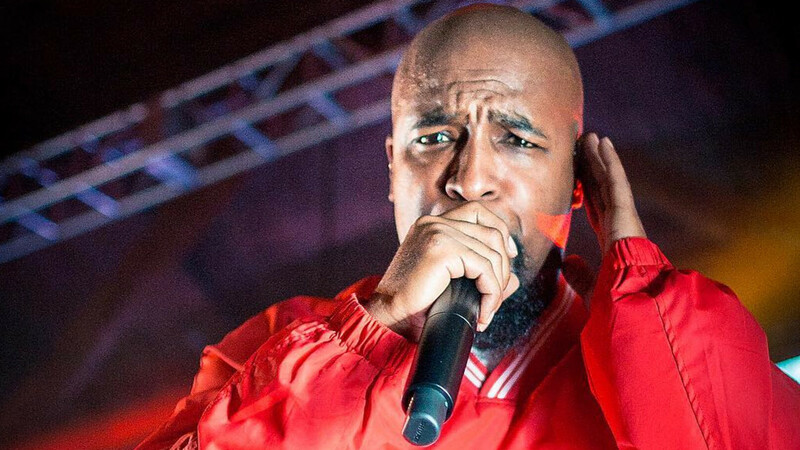 When it comes to hip-hop, there are few artists as brutally honest about—and in touch with—their pain as Tech N9ne. Years before Kanye West helped to birth an entire generation of artists that made it not only acceptable but celebrated to be vulnerable, Tech was already a storied veteran in the realm of emotionally transparent hip-hop. During a recent interview with Sway, Tech was asked what his advice would be to Kanye West during the artist’s recent bout with mental illness, an issue that Tech himself is also all too familiar with. 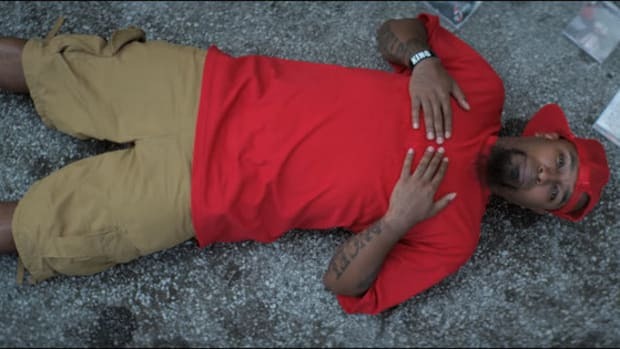 "I would say I know a lot of this, if not all of it, is on the death of his mom, but I would like to say to him, my mom just passed 2014 to lupus, she been sick her whole life. But one thing I realized, Ye, is that energy never dies, it just transfers. So when you feel that extra love and sunlight right here, that&apos;s your mom, you have to live for her. So I have to take my mom everywhere I go, all over the world, in her name. She lives through me. That&apos;s what I would say." 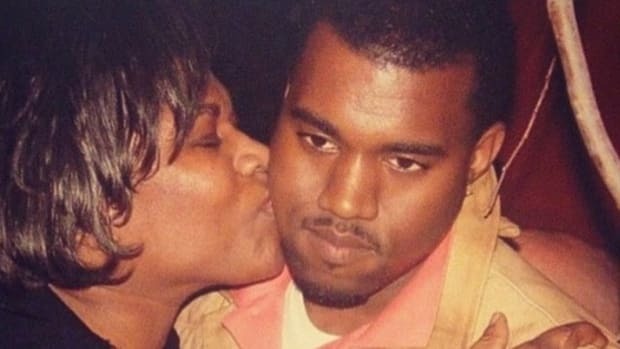 Tech’s mother’s battle with lupus is well documented in his work, and the Kansas City native has successfully used music as his most reliable and effective therapist, so if Kanye’s recent troubles are in fact a direct result of losing his mother, there are few better to offer words of healing and encouragement than Tech. 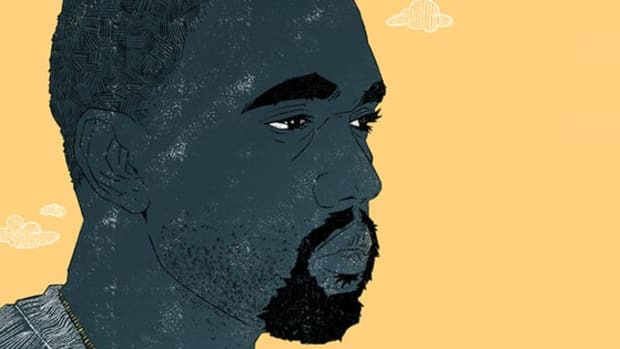 Now that he&apos;s been released from the hospital, hopefully, ‘Ye is able to utilize his turmoil for artistic inspiration as he’s done in the past, which seems promising as there are reports that ‘Ye tried to turn his hospital room into a studio during his brief stay. Regardless of how things play out for Kanye, it’s really refreshing to see the outpouring of support from artists that don’t even know ‘Ye personally. 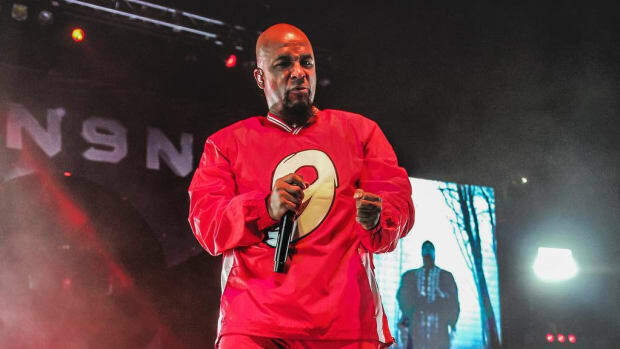 Kudos to Tech N9ne for continuing to showcase music’s ability to lighten even the heaviest of loads. 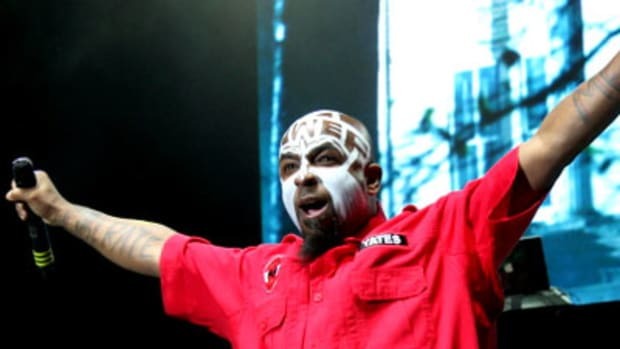 The work of Strange Music's head honcho has a healing effect after tragedy strikes a fan. 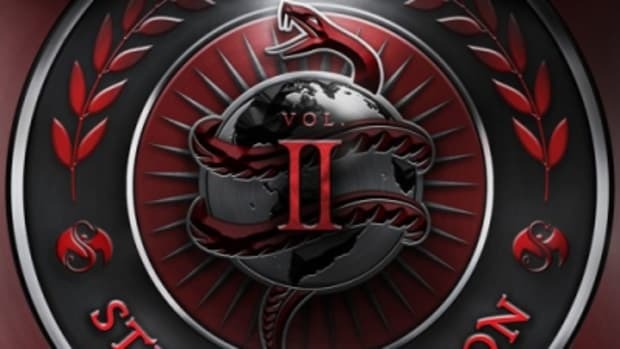 Strange Music's new album is so massive it deserves it's own award show. The two Kansas City natives link up for a new song you'll rewind more than a few times. 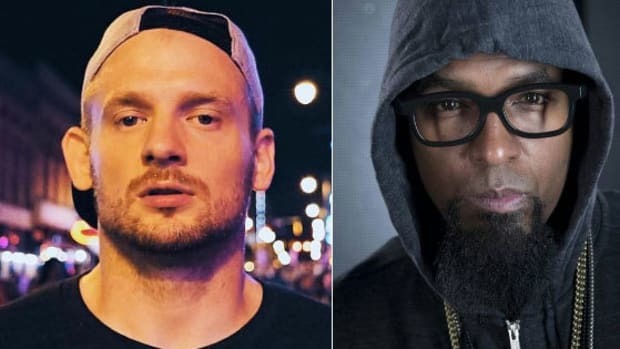 The Kansas City King invites Logic and Joyner Lucas along for a quick-fire display of lyrical prowess. "He was the father that birthed creative kids, but he didn't have to raise them, and they didn't have to carry his sins." Will Kanye's Saint Pablo Tour Spectacle Overshadow His Music? 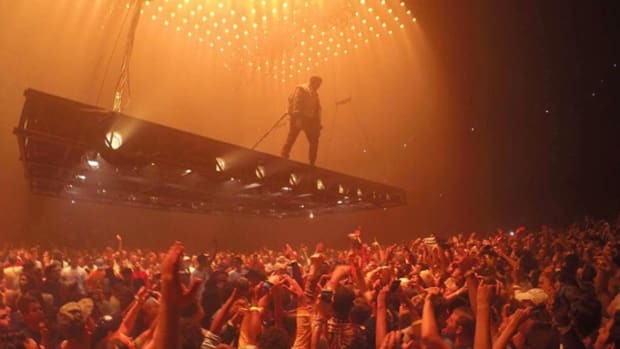 A great stage show is key, but with a Kanye show the music is almost an afterthought.